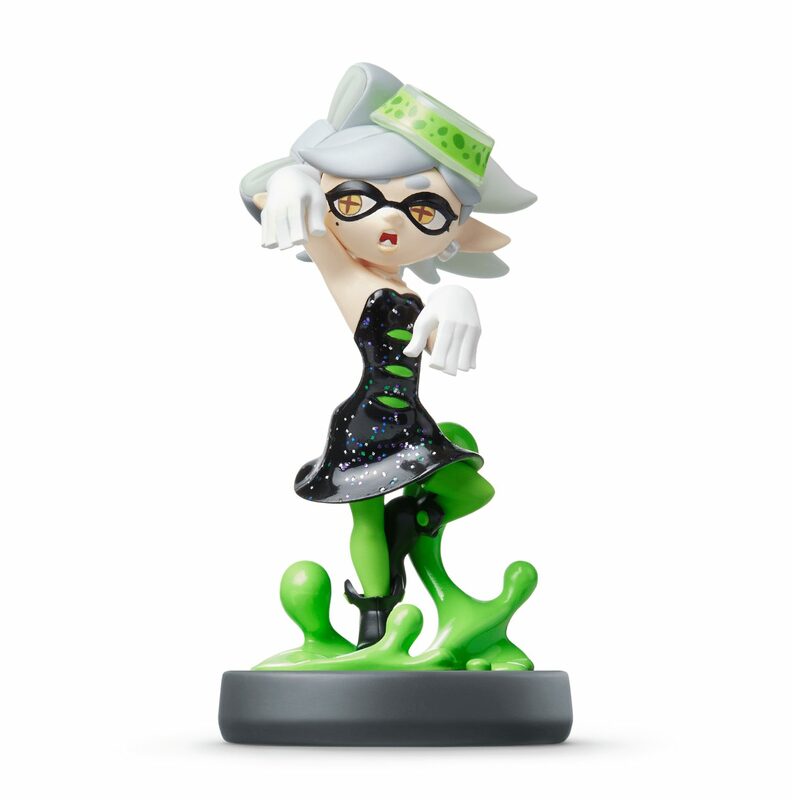 Marie is the sassiest member of the pop idol duo known as the Squid Sisters in the Splatoon game. Along with Callie, she hosts Inkopolis News and Splatfest events, in which Inklings pick one of two sides and battle the opposing team in Turf War. These two cousins rose to fame after winning Calamari County’s first annual Youth Folk-Singing Contest, and their remarkable voices continue to rock Inkopolis! Splatoon [Read]: You can scan the amiibo to change Inkopolis Plaza into its Splatfest setup, where players can select a song for the Squid Sisters to perform. Players can look forward to new songs that have been added beyond those heard in the original soundtrack.